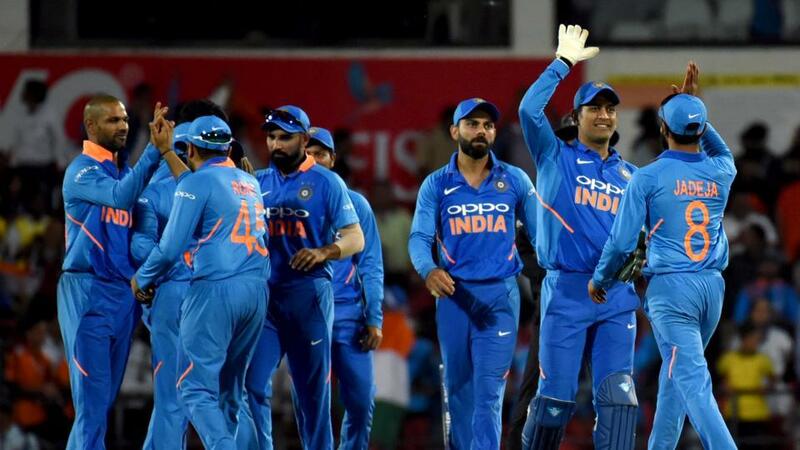 New Delhi: Indian selectors on Monday named the 15-member squad for the upcoming ICC Cricket World Cup where Rishabh Pant could not find a place while Dinesh Kartik managed to book a seat for the UK. The World Cup will be played in the UK this time. There were no major surprises in the team. Virat Kohli will lead the squad. Rohit Sharma, under whose leadership India won the Asia Cup last year, will play the role of his deputy. Despite Kartik’s inclusion, MS Dhoni will remain the first choice keeper of the national side. This will be his fourth World Cup appearance. Under his leadership, India had won the 2011 edition while it played the semi-finals last time in 2015. Virat Kohli is leading the side in the 50-over tournament for the first time in his career. Also, Ambati Rayudu could not find a place in the side.